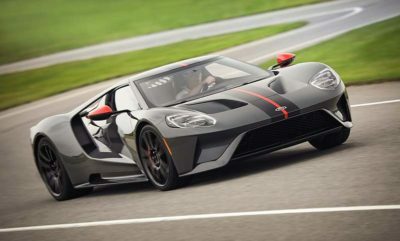 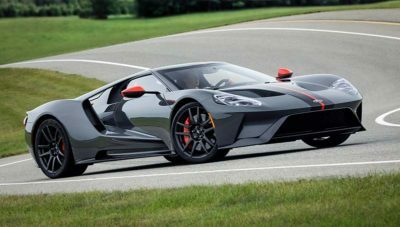 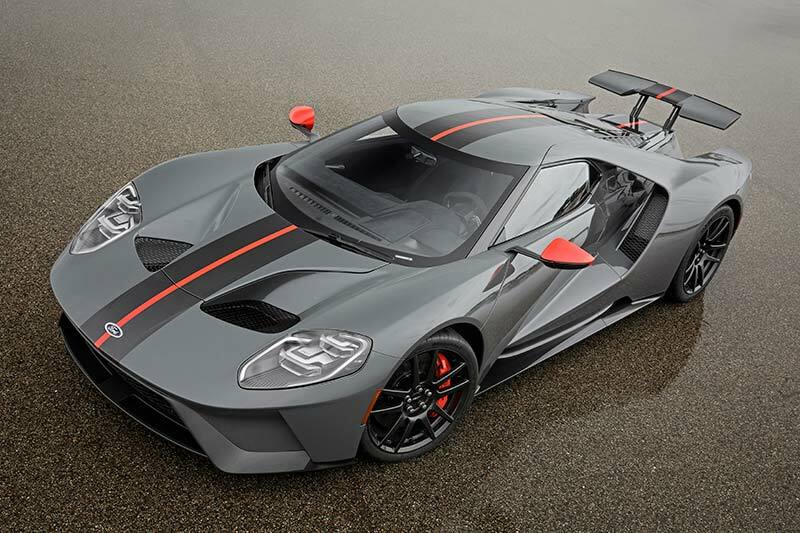 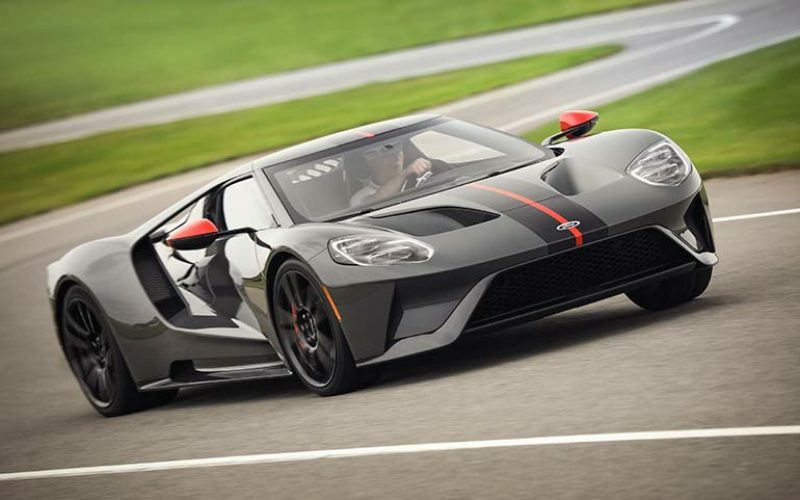 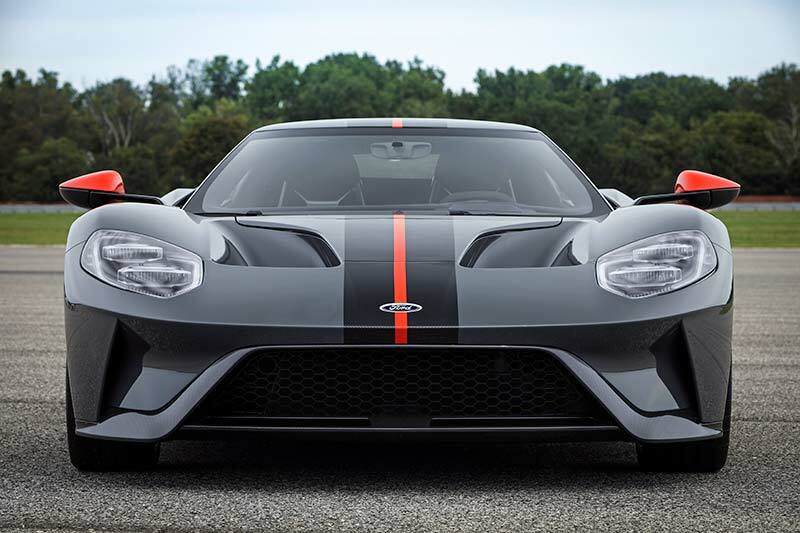 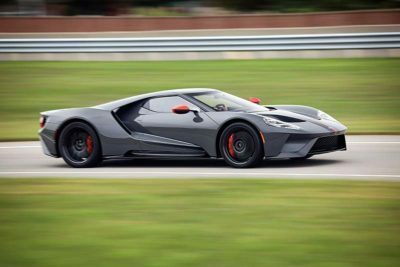 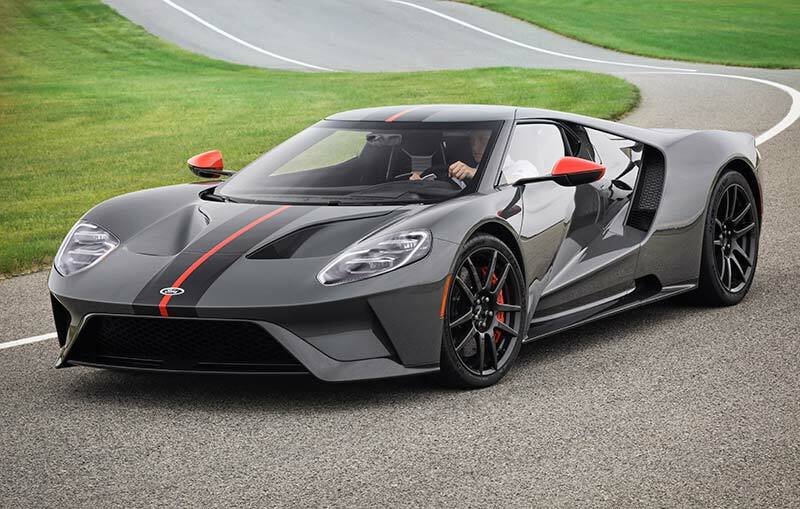 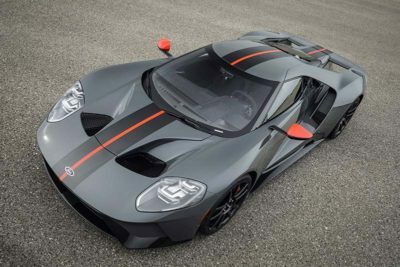 Ford has released a new, limited-edition model of the GT supercar with the Ford GT Carbon Series which drops nearly 40 lbs. 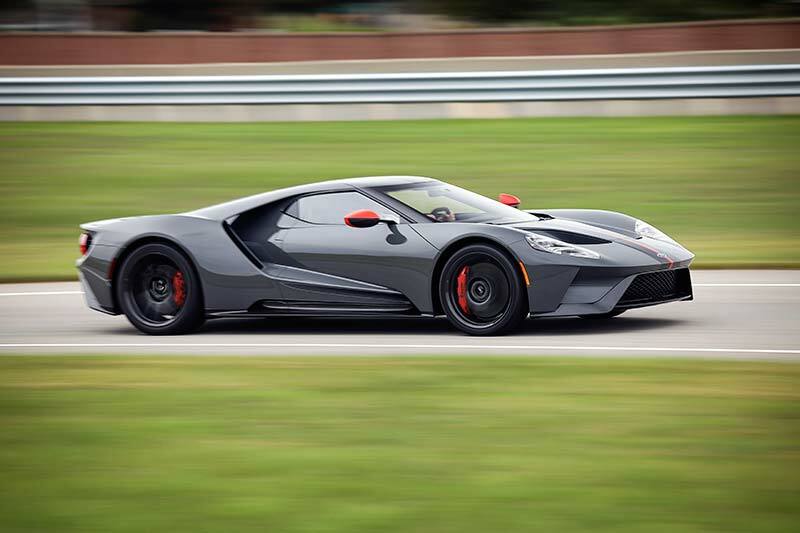 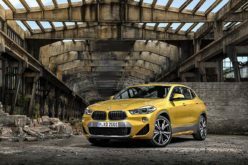 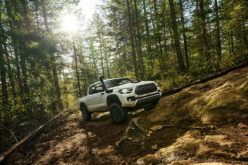 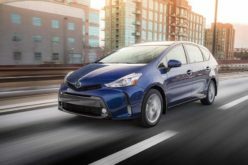 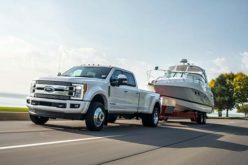 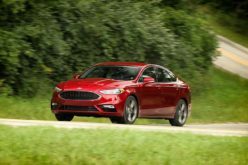 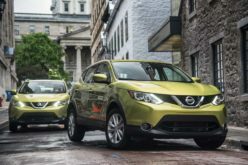 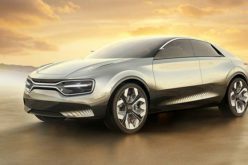 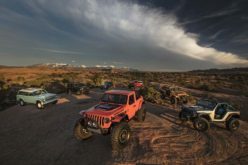 with a host of lightweighting innovations such as carbon fiber wheels, a titanium exhaust, titanium lug nuts and a polycarbonate rear hatch with additional venting. 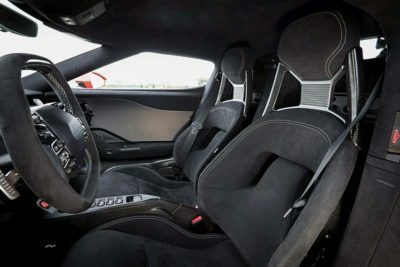 The Carbon Series features only a few convenience features, including air condtionaing, a radio and the SYNC 3 system, for those who want the common comfort features but have removed the cup holders and driver’s side seat storage bin in order to save weight. The model of course features more visible carbon fiber than any other previous model along with optional accent colours to help it stand out from the rest of the lineup. The exterior of the car features two exposed carbon fiber stripes with matching A-pillars, lower body panels and gloss carbon fiber wheels while the interio features matte carbon fiber sills, air register pods and center console. 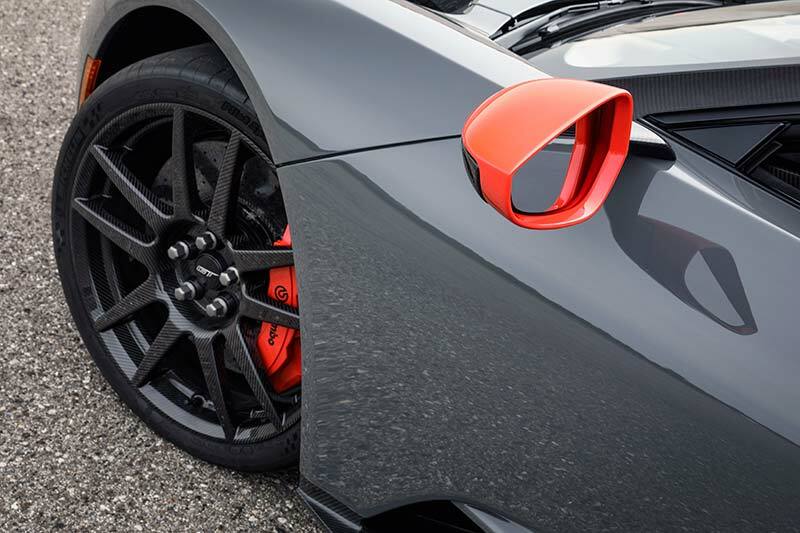 Four optional accent colours are available –silver, orange, red or blue – for the mirror caps, centre stripe and calipers. 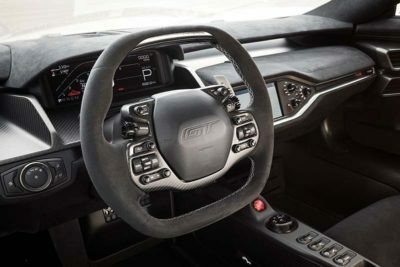 The Carbon Fiber Series of the Ford GT also features a unique seat pattern with silver stitching which is also found on the steering wheel, plus complementary clear anodized paddle shifters and a unique badge for the instrument panel. Approved customer applicants can order the Ford GT Carbon Series now and approximately one special model can be built each week.